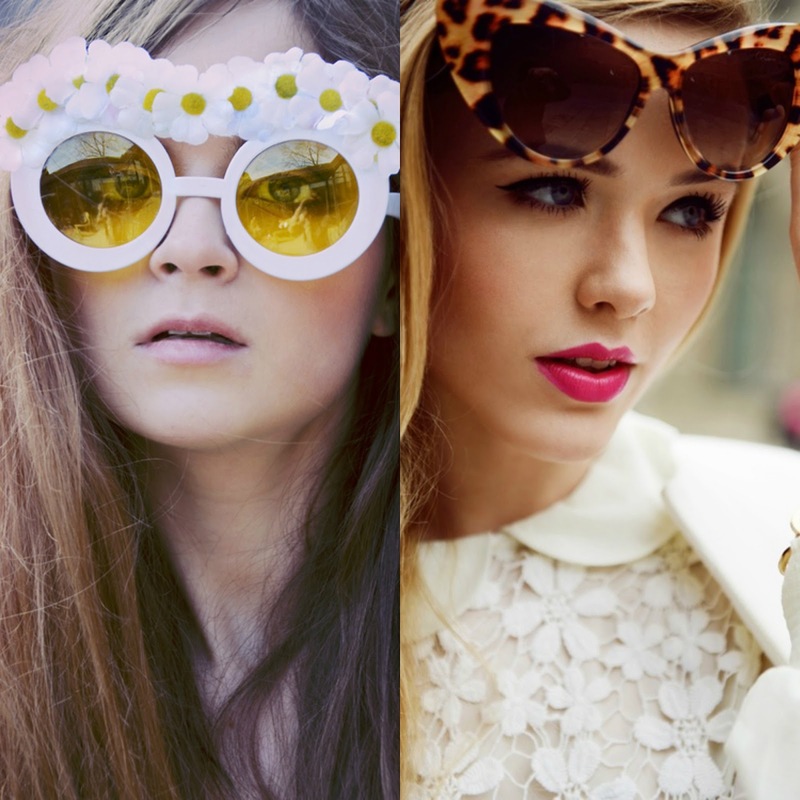 Estos son mis lentes de sol favoritos para este Spring/Summer .. ¿Cual es tu favorito? 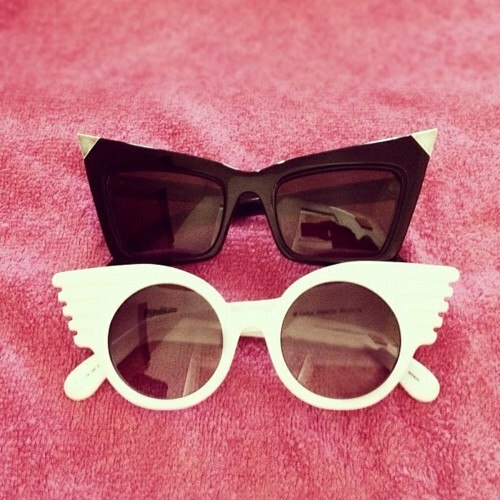 These are my favorite sunglasses for this Spring / Summer .. What is your favorite? The second one with the black little flowers! I die. Esta chulisimo! Saw some DIY of these on Cupcakes and Cashmere, totally want to try it out! Still need to get one for this summer...cute options! 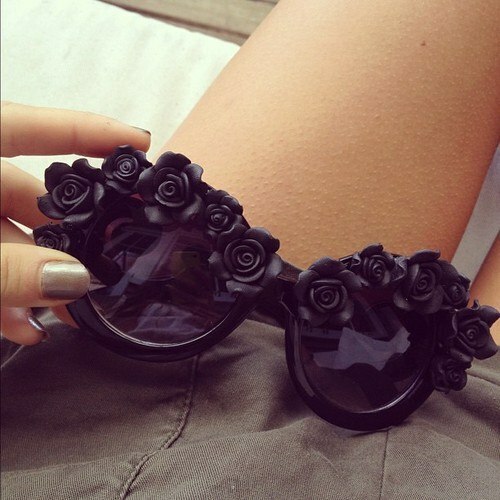 Too too too pretty; I heart the black rose sunglasses. Can these be purchased somewhere or is this a do it yourself project that I need to do? Where would i find the black with flowers across the top? I must have them!!! 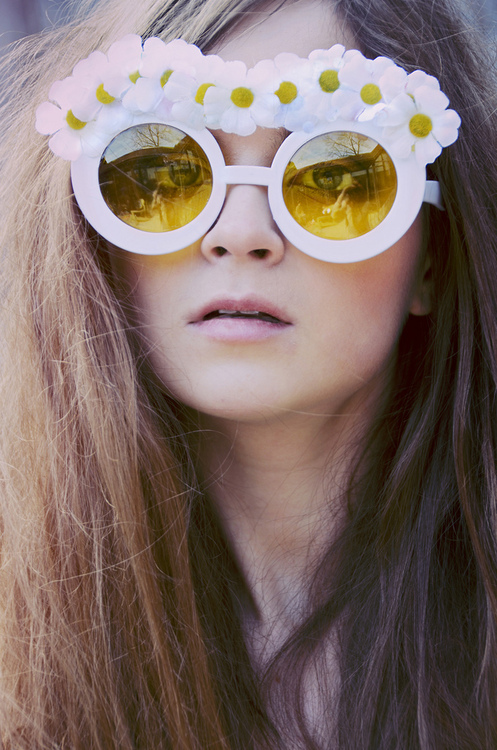 omg I need those flowered sunnies now! So good for festival season! Very cool! I have some floral sunglasses I'll be showcasing on my blog in May. I love the trend!